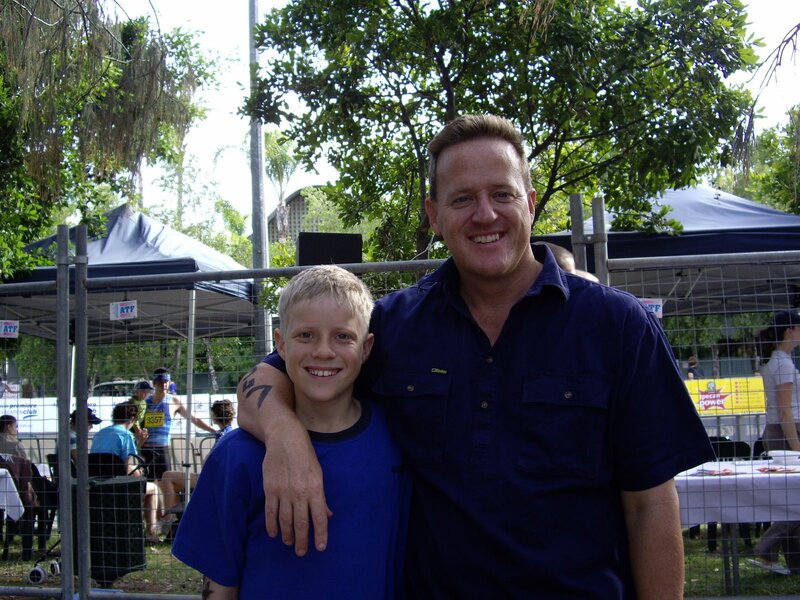 On the weekend I went camping with my son Jack (that’s him and I – I’m the tall one! – prior to doing the Noosa Triathlon last year as Team Sinclair). Just before we started cooking the evening meal a ferocious storm hit and put our plans for a sausages in bread for dinner onto the back-burner. So instead we headed into the nearby small country town and found the local hotel. Earlier that day Jack had dropped off a ‘Congratulations’ card and a box of chocolates to a friend who won his football team’s Best & Fairest award (the US equivalent is the MVP I think). Jack couldn’t attend the presentation night because he was off on a Scout hike, and wanted to congratulate his friend who had been particularly encouraging to him during the year. Before dinner I were discussing with Jack the many benefits of doing something unexpected and nice like that for his friend. I also mentioned how when you do something nice for people, they’re way more likely to do something nice for you. People who you like are much more likely to like you in return. Just then we went up and ordered dinner. We both had steaks, Jack had a lemonade and I ordered a beer. 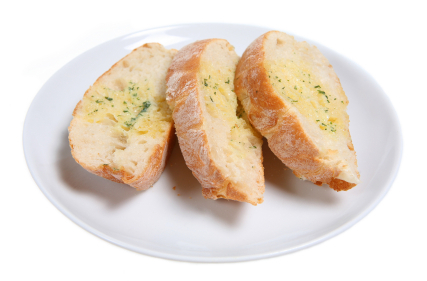 I also asked if we could have a serving or 2 of garlic bread but the waitress told me the cook doesn’t make garlic bread on the weekends. The waitress was very excited by this and said she rarely receives a tip. It’s the Power of Likeability and the Law of Reciprocity. And a great example for a little kid.